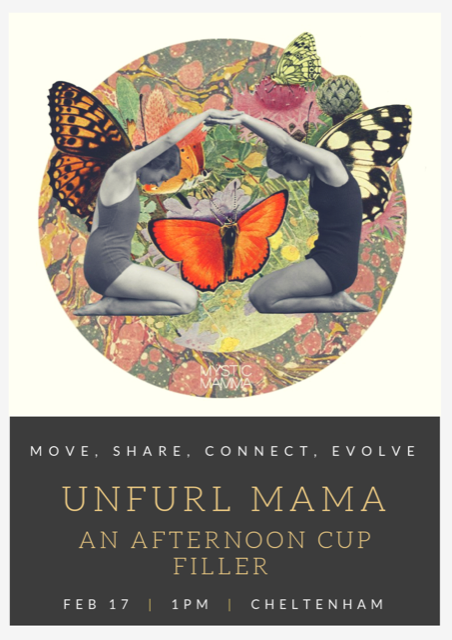 Join me in the serene Kalorama National Park for a day immersion designed for you. 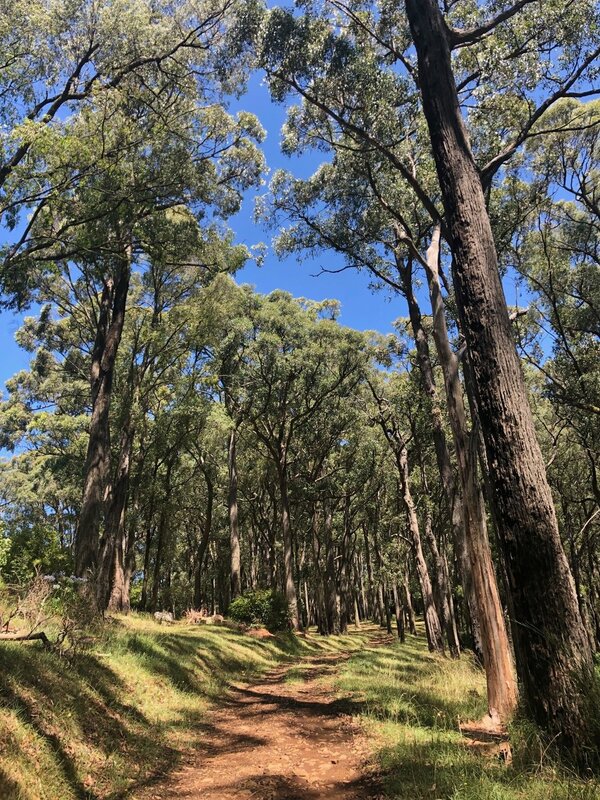 Take some time out for stillness and reflection in the magnificent Dandenong Ranges to retreat from the daily hustle & bustle of everyday life and return to nature, feed your soul and connect with yourself & inner peace. Hari Om beautiful souls - Meditation with many new singing bowls. Step into another dimensions; candles, incense, tibetan bowls, mantras. I will be guiding live in the most traditional way for a profound experience. This meditation technique has been known by the Indian Seers for over 5000 years and this is a powerful kundalini awakening meditation, something you may have never experienced before. Cleanse and balance your chakras for a healthy body & mind and experience bliss and peace. Come bathe in pure sounds that will take you on a deeply transformational journey. This is is a wonderful and unique musical experience! This workshop is suitable for beginners. It is based on learning handstand fundamentals.